Perched out on a low-lying branch, something is waiting for you. It will be there all day… absolutely motionless. Only when the warmth of your body passes by will it spring into action. If you do not come, it will quickly dry up and die… but there will be many more waiting to take its place. Ticks spend most of their existence under moist leaf litter. Spending time perched out on a limb is a necessary gamble that the vast majority of ticks lose. But it only takes survival of a few to make the connection with a warm-blooded host. Once embedded in a host’s skin, a blood meal ensures perpetuation of a cycle that has been going on since mammals first walked the earth. Unfortunately, ticks never travel alone. Parasitic microbes are also part of that ancient cycle. The most well know is Borrelia burgdorferi, the bacteria that causes Lyme disease, but there are many others. Ticks can carry a variety of different disease-causing microbes including bacteria, viruses, and protozoa. All ticks carry potentially pathogenic microbes. Late spring and early summer is peak tick season. About the time it warms up enough to put on shorts for the first time is when that tick is most apt to be waiting for you. For a creature that spends most of its life barely moving, you would be amazed at how fast it can spring over to your leg and crawl up to find a soft spot. The larval stage is only the size of a head of a pin, so you may never see it. Once attached, tick saliva numbs up the skin so there is no pain associated with the bite. A variety of bioactive chemicals present in tick saliva immediately circulate throughout the host’s body. This sets the stage for the coming invasion of microbes by systematically disabling key portions of the immune system. If other microbes already happen to be present in the host’s body (from a previous bite), saliva chemicals also stimulate those microbes to mobilize toward the tick to get on board. Human and animal hosts often harbor tick-dependent microbes without even knowing it. Once the tick breaks through capillary walls in the skin, blood rushes into the tick. Microbes inside the tick are able to immediately sense what type of host is being invaded. 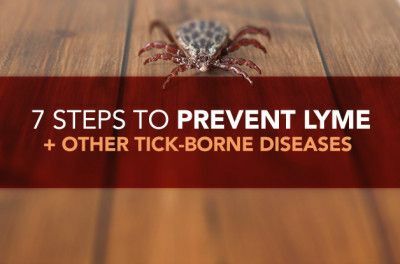 Borrelia, the microbe that causes Lyme disease, can adapt to a variety of hosts, but it takes about 24 hours for the adaptation to be complete before it can leave the tick and invade the new host. Many other tick-borne microbes, however, can infect the new host immediately. Once adapted, microbes flood into the new host and quickly disperse throughout the body. 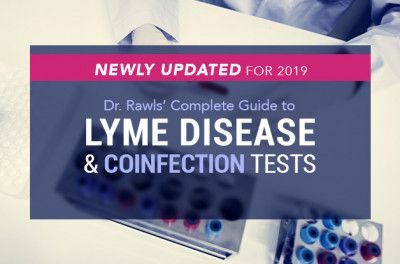 Initial symptoms such as low grade fever, general achiness, and mild flu-like symptoms are typical with most tick-borne illnesses. Rashes at the site of the bite are common, but the classic bull’s eye rash associated with Lyme disease only occurs in ⅓ of cases. Symptoms resolve within a week or so after the immune system has cleared microbes from the bloodstream. By then, however, some microbes will be embedded deep in tissues. The unique corkscrew shape of the borrelia bacteria allows it to bore into cartilage, muscle, brain tissue, eyes, and skin. Once deep in tissues, it gains protection from the immune system. Other types of tick-borne microbes infect specific cells in the body (which type of cell depends on the microbe) and live inside those cells. This is also an effective strategy for evading the immune system. If your immune system is healthy, you may never hear from the microbes again. Once deep in tissues and suppressed by the immune system, they can exist in low concentrations for a very long time. Who knows how much of arthritis and other symptoms of aging may actually be caused by hidden microbes. 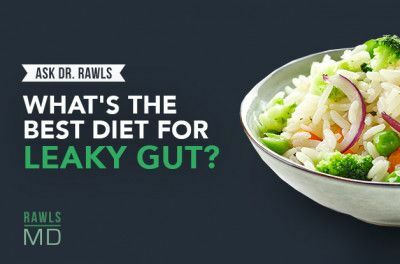 If your immune system is compromised at the time of infection or you happen to get infected with multiple microbes at once, then the initial tug-of-war with the immune system never ends. Chronic infection with tick-borne microbes is associated with a wide range of seemingly unrelated symptoms and a lifetime of chronic misery. • Stay out of the woods. The best way to avoid tick-borne illnesses is to avoid ticks. Ticks depend on staying under moist leaf litter until they make the climb out onto a twig or branch. Once in dry air they don’t last very long. 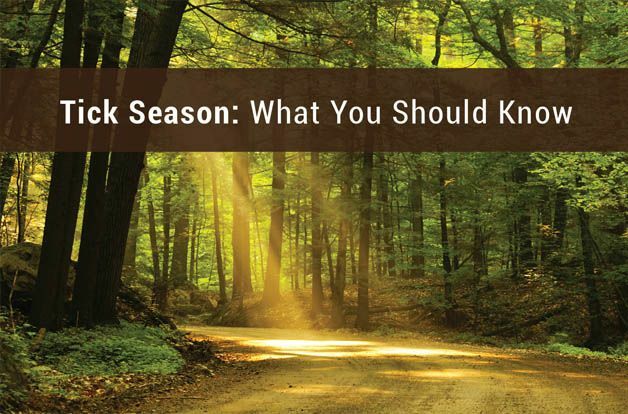 Open outdoor areas free of leaf litter are less likely to harbor ticks. • Cover up. If you decide to frequent tick-infested areas, cover your body with clothing all the way down to your feet. Spray your clothing with DEET (but not your skin). If you happen to be sensitive to DEET (many people are), there are natural substitutes. Many essential oils work as insecticides and repellants. These types of products are now widely available everywhere from pharmacies to outdoor stores. • Tick check. When you come home from the woods, immediately place your clothes in the dryer for 30 minutes. Ticks perish quickly in dry heat. Then put them in the wash. Check yourself very thoroughly by feel and sight before hopping in the shower for a good scrub down. • Treat your pets. All blood-sucking insects carry potential disease-causing microbes. Treat your pets for ticks and fleas regularly. It will protect them and you from disease. • Remove embedded ticks carefully. The proper way to remove an embedded tick is grasping it firmly with tweezers as close to the skin as possible and pulling it directly out. Do not use matches or other techniques. • After removing an embedded tick, give your doctor a call. Antibiotics can help your immune system clear microbes (but may not eliminate them completely). The standard recommendation of only taking antibiotics if the tick has been attached for >24 hours only applies to borrelia. Because other microbes can invade immediately, antibiotics are probably a good idea for any embedded tick bite. The standard antibiotic therapy is 2-4 weeks, depending on the health status of the individual. The standard antibiotic is doxycycline 100 mg twice daily, but the addition of metronidazole 500 mg twice daily extends coverage to a wider range of potential pathogens. Because other microbes can invade immediately, antibiotics are probably a good idea for any embedded tick bite. • Herbal insurance. Up to half of people with a history of embedded tick will develop chronic symptoms (arthritis, fatigue) within 4-6 weeks of the bite, despite antibiotic therapy. Most of these symptoms gradually clear with time, but some people will develop chronic disease. Long term herbal therapy continues to suppress the microbes and enhances immune function. Because herbs are very safe, herbal therapy can be continued indefinitely.